Took a chance on a lot that came up on Ebay. One of the clubs is stampted with 693T, but has a soleplate that does not seem to match what I have seen on all other 693's. I am guessing it was put on to replace a damaged one. I do not have the club in my possession yet, but thought I would see what the forum thought. I have seen the clover leaf soleplate stamping before, but not on a 693. 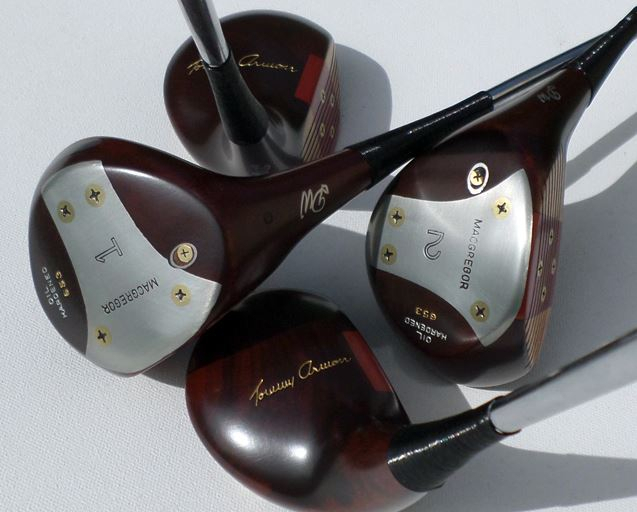 From what I can find, that clover with the number inside shows up on Ben Hogan BAP models. 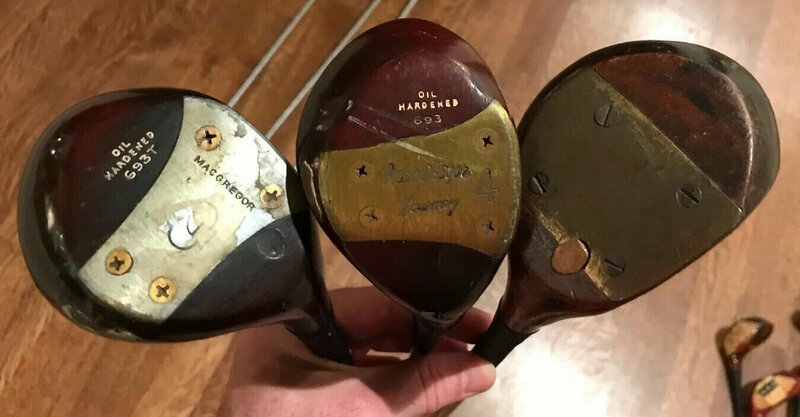 I have not seen the face or the crown of the club so I do not know what else is there, but that means the 693T stamp is most likely not original...? Will be very interesting to see what the club looks like.